The Capri I collection is truly the quintessential fan style. 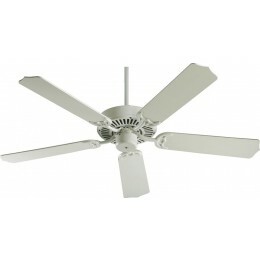 The Capri I family, with its classic blade holders and simple style, is one of our most popular collections. 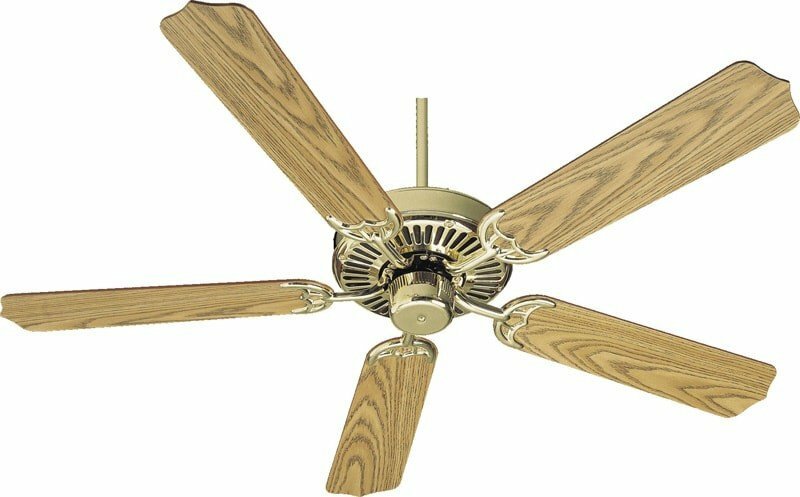 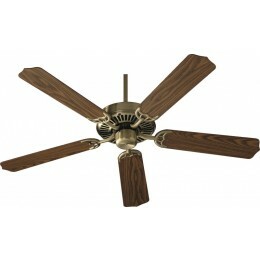 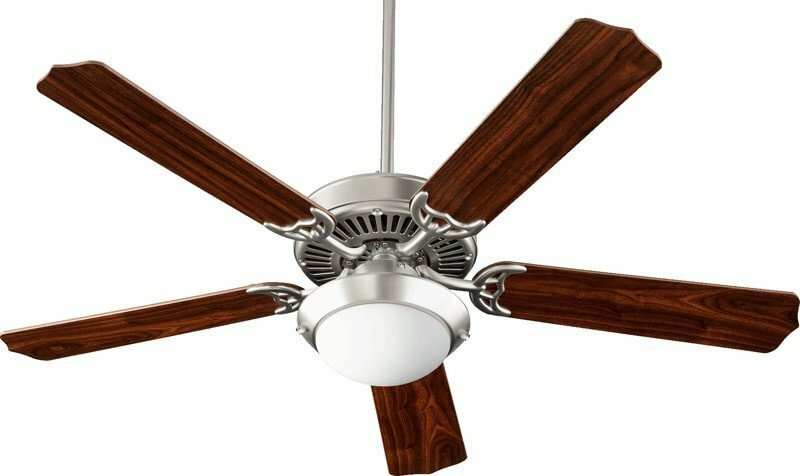 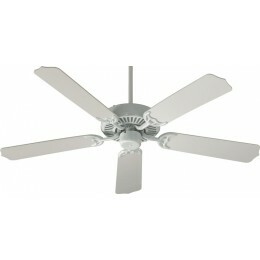 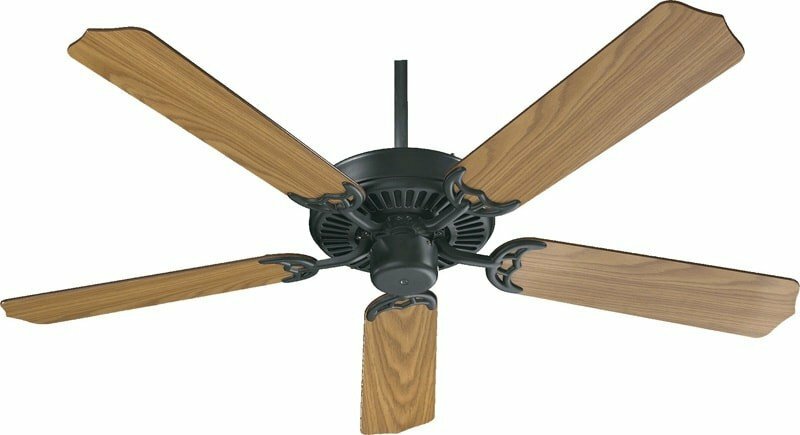 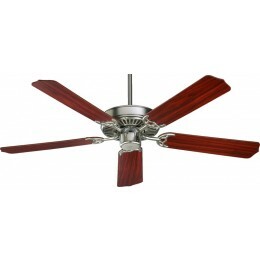 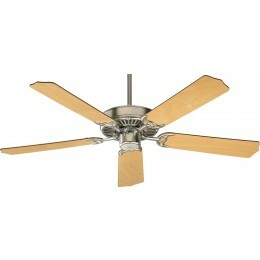 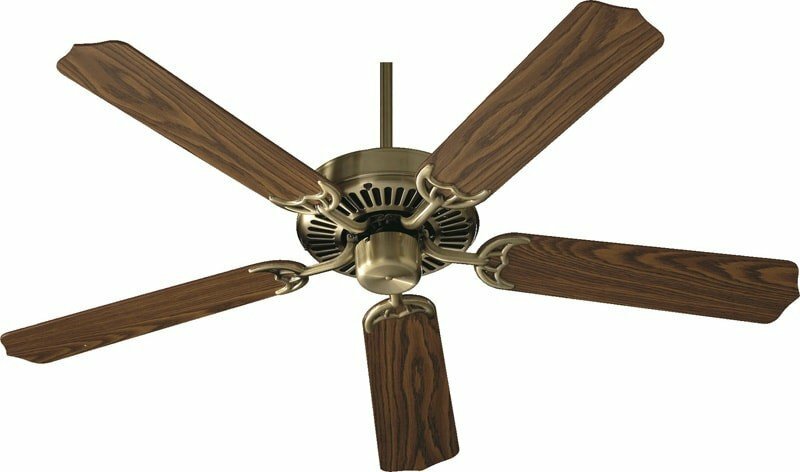 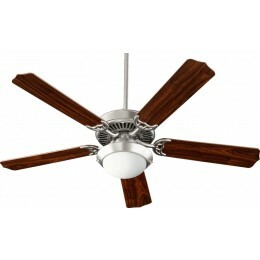 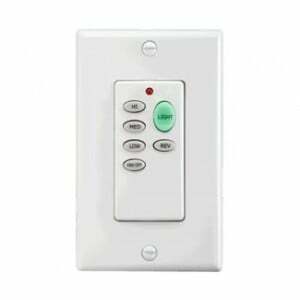 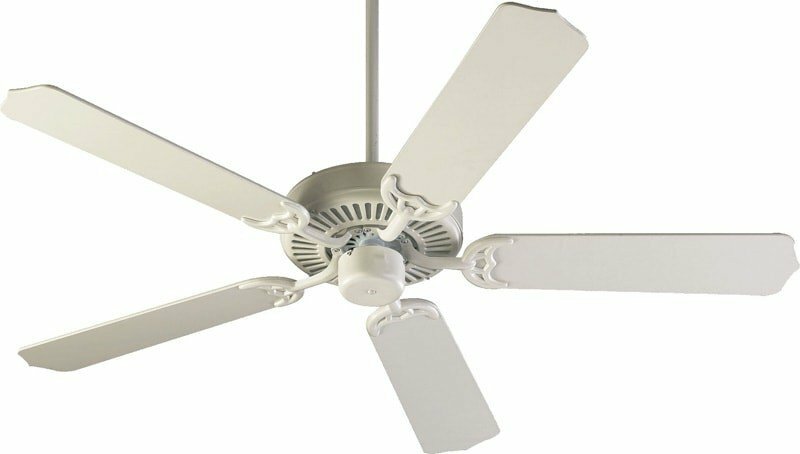 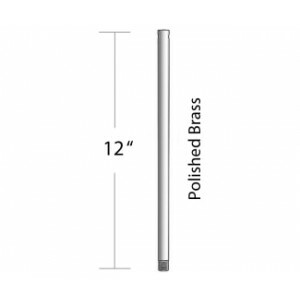 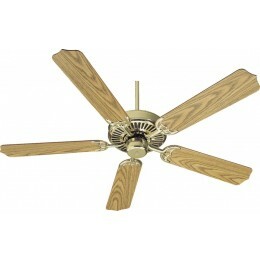 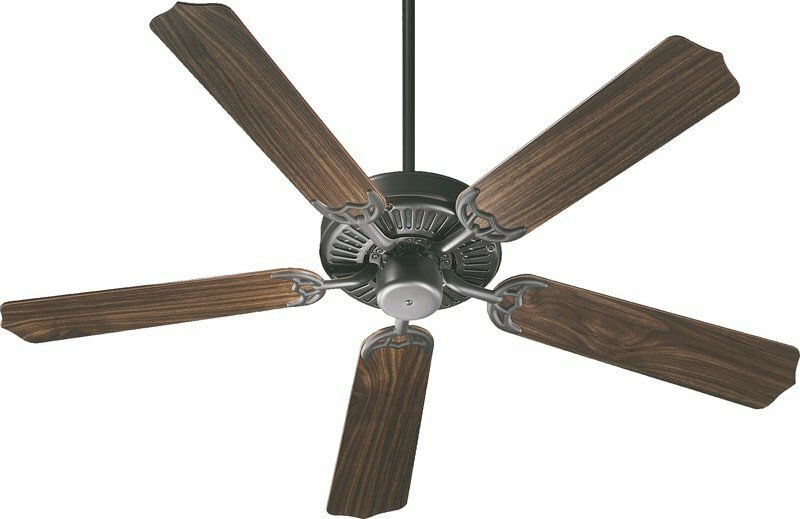 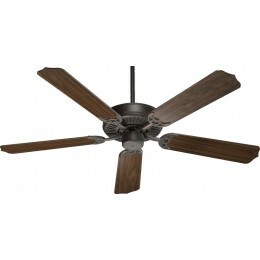 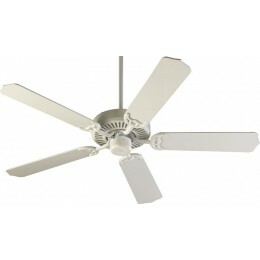 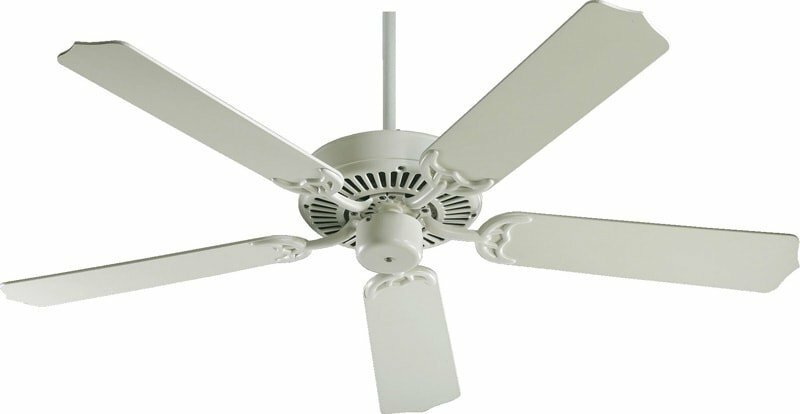 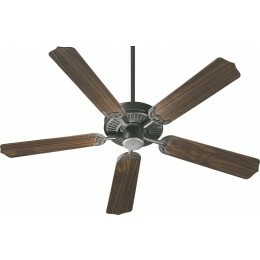 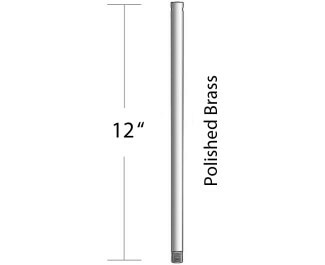 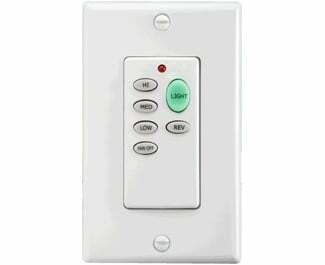 This fan offers two blade sizes and an incredible 20 finish combinations.